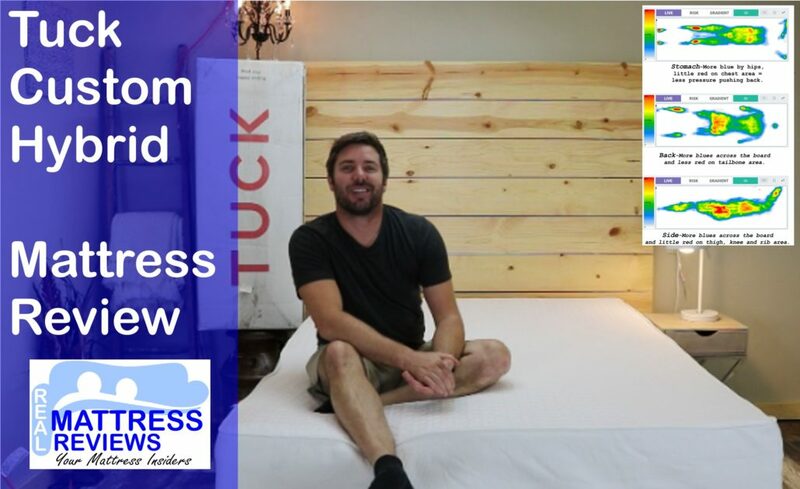 Tuck & Helix are both online hybrid options that are custom mattresses. You take a in depth sleep quiz on each site and they build a custom mattress for you and your partner if you have one. The great thing on either is that couples who like different firmness levels can achieve a different feel on each side. See the full comparison below and see the review videos above. Are single or a couple who wants customization – Helix is customized to you and for couples who want different firmness’ it can be personalized on each side. Like to sleep cool – Foam mattresses can sleep warm. Helix uses an aerated latex primarily on the top layer. I did not experience excessive heat at all. Want a good value – Helix is a custom mattress that ships direct to your door, cutting out the middle man, which is why they can sell a custom mattress for the price they do. Considered other custom mattress options – Helix is by far the best priced custom mattress I have ever come across. 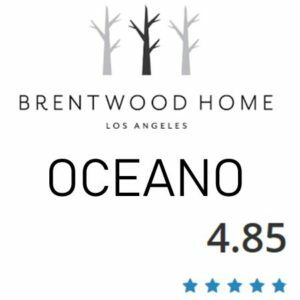 The only brick and mortar store near me that sells custom mattresses they are well over $1500-3500 for a queen. So there is a lot of value here. Helix is one of my favorite mattresses on the market. I honestly wish I had something similar in my store because we hear this all the time, “He likes firm and I like soft”. The customization especially for couples is great. When you look at all the bells and whistles the Helix offers you can’t go wrong on the price, its a truly custom mattress at a great price. If one reason you may be considering a Helix is because you and your partner want different firmness’ the helix is a no brainer. I was impressed by the comfort on both sides of the soft and medium firm we ordered. 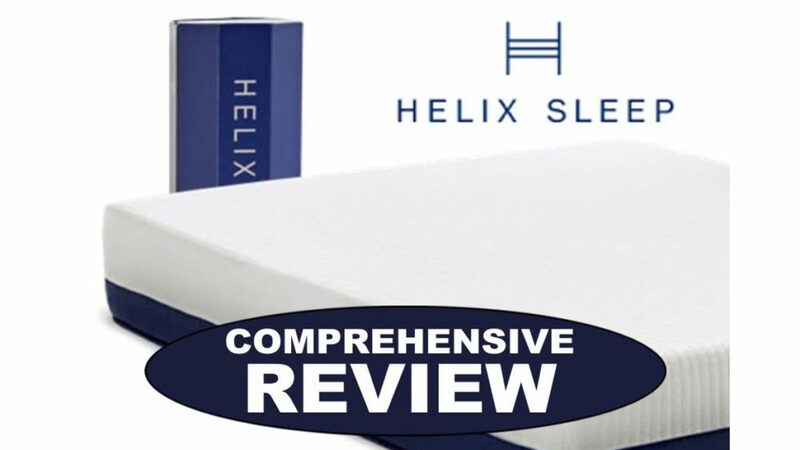 Don’t like foam mattresses – Although Helix has a layer of micro coils it still feels like an all foam mattress. If you are a spring mattress lover you may want to consider something with larger or regular coils. UPDATE: Helix has added an improved micro coil unit to provide a bit more bounce making it easier to adjust positions. 3rd layer Additional Deep Support – 2″ Transitional poly foam. Depending on the firmness which is personalized for you these layers may be switched around to achieve the right firmness. The Helix is customized to your body so we’ll keep this part short. The mattress we ordered was a medium to firm on my side and soft on her side. I really liked the feel of both sides. While laying on my back I prefer something soft but overall for a night of sleeping I prefer something a little firmer. Kayla on the other hand loves her mattress soft. So this is a really great choice for our mattress so that we can both have what we want. At 10″ thick mattress if you are a larger person and prefer a super soft mattress you may want to look for something thicker. Overall for the feel of the medium firm it felt great in all sleeping positions for me. So far this is one of my favorite mattresses. Being that Ross owns a store we have a nice gel memory foam mattress but it’s a medium feel, although comfortable I still put a topper on my side of the bed that we cut down to make my side softer. The latex layer was on top on my side and it felt great. It was a softer latex for my side and contoured very nicely and it felt like a cloud. The Helix is customized for each buyer. If you sleep warm or cool they have a solution for you. 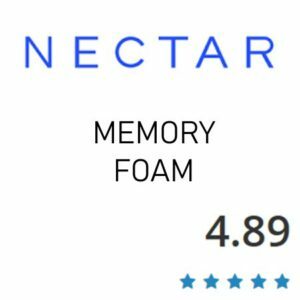 Latex foam is primarily used on the top layer which is a very temperature neutral foam that will keep most people at a comfortable sleeping temperature. Both the Tuck & Helix will work great on an adjustable base. Helix is also one of my favorite mattresses on the market for its customization. I honestly wish I had something similar in my store. The customization especially for couples is great. When you look at all the bells and whistles the Helix offers you can’t go wrong on the price, its a truly custom mattress at a great price. The one suggestion I would make to them is to also offer a 12″ model. If one reason you may be considering a Helix is because you and your partner want different firmness’ the helix is a no brainer. I was impressed by the comfort on both sides of the soft and medium firm we ordered. Conclusion: a couple things to note is that Helix has been around longer. From a personal standpoint, I like that Tuck is an inch thicker and it uses the quantum edge to edge coil unit. I personally like that coil unit since I sell mattresses with it in my store. 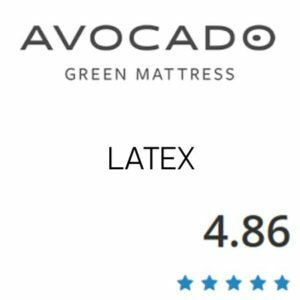 I also mattresses in my store made from the Helix manufacturer and I trust their quality. So this one is tough for me to pick a winner on. They are very close. Want more? Email me at info@mattressinsiders.com and I can elaborate.